By Heather Nolan Voice Network Badge Voice Network contributor, an ongoing writer for our guest opinion column. Shudu Gram is a digital model who rocks Fenty Beauty lipstick. Miquela Sousa is a computer-generated influencer who supports Black Lives Matter and advertises for Prada. We all know that spokespeople and endorsers can be erratic. Wild antics can generate negative PR and damage brands. What if you could eliminate the threat of a spokesperson going rogue while still tapping into the massive influencer audiences? Although swapping the Kardashians for virtual influencers might sound like a dream come true, the reality is that virtual influencers and their creators bring their own set of PR and legal challenges. Meet Shudu Gram and Miquela Sousa. 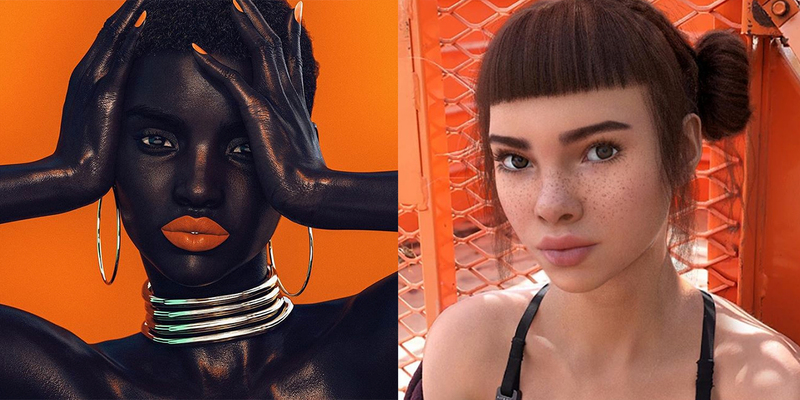 Shudu is billed as the world’s first digital supermodel while Miquela, also known as Lil Miquela, is a virtual influencer. As unreal as Max Headroom, they are merely online personas fashioned out of the imaginations of artists. Shudu was invented by a photographer, and Miquela’s creators are cloaked in secrecy. In a matter of months, they have collectively amassed more than a million followers on Instagram. Shudu is being positioned more as a piece of art like a mannequin, but Miquela is put forward as a normal girl. “She” (through her creators) posts pictures of herself with purported friends on Instagram, claims to support Black Lives Matter and participates in media interviews. Virtual influencers operate online much like real-life ones do. Brands want to team up with them to tap into their fan base. Even if they aren’t originally designed to be a brand ambassador, with enough popularity, they will almost surely attract companies seeking endorsement deals. Shudu recently rocked Rihanna’s Fenty Beauty lipstick in an Instagram post that went viral, and Miquela pushes Prada and Chanel, among other brands. You’re probably asking yourself: If virtual influencers are so lifelike and intriguing that they are going viral, do I really need to hire human influencers to market my products? Whether this trend has staying power or whether virtual influencers will prove boring in the long run is one issue. After all, it’s the unattainable assets mixed with the fatal flaws in real-life human beings that sustain the public’s interest. Celebrity has a cycle. Consumers are known to lift them up, tear them down and cheer their comeback. It’s the imperfection that ultimately creates connection. But, setting aside longevity issues, there are many business and legal issues to consider before we can declare that virtual influencers will put the humans out of business. Substituting digital constructs for real-life people simply creates different challenges, as we are seeing with Shudu and Miquela. If you want to experiment with creating your own digital construct or if you want to tap into an existing creation, here are some of the business and legal issues you need to consider. Virtual influencers are the expression of an idea in the form of a product. As such, whoever created the intellectual property will want to protect it as well as anything generated by the virtual influencer. For example, Miquela is promoting Prada and has her own music on Spotify. Substituting digital constructs for real-life people simply creates different challenges, as we are seeing with Shudu and Miquela. With serious money on the line, questions need to be considered in contracts, such as who owns the creation? Is it the brand whose product the virtual influencer is pushing or the artist who dreamed up the virtual influencer? If the IP was created internally, will that affect how legal agreements take shape versus it being created externally? You should consider the intellectual property issues when deciding whether to work with an outside artist or hire someone in-house. You still need to include morals clauses in contracts, which may cover not only the virtual identity but also the creator (even if they haven’t been publicly identified at the time of entering into the contract). Amongst other things, these clauses help provide protection and recourse related to PR issues of reputation, tarnishment (blurring), appropriation and authenticity. 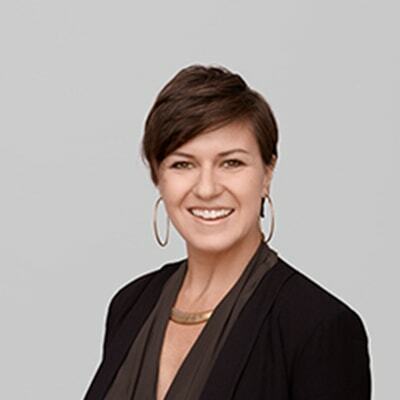 Heather Nolan is a partner with InfoLawGroup LLP.